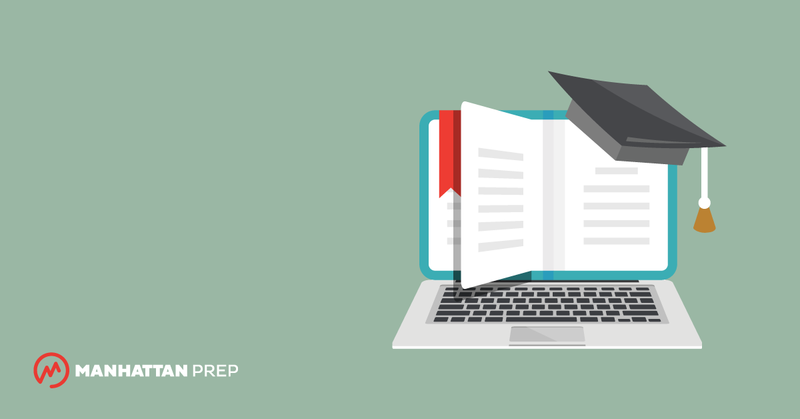 Articles tagged "gmat study tips"
Get this—the first session of any of our online or in-person GMAT courses is absolutely free. We’re not kidding! Check out our upcoming courses here. Sometimes, as you solve a GMAT Problem Solving problem, everything seems to go smoothly. You get an answer that matches one of the choices perfectly, so you select it and move on to the next problem. But much later, when you’re reviewing the problem, you realize that you picked the wrong answer entirely. Why does this happen, and how can you stop it? Two minutes is not a huge amount of time. Yet if you want to finish the entire GMAT Quant section in 75 minutes, two minutes is about all you have to solve each problem. Don’t interpret that to mean you just have to go quickly or skip important steps like checking your work. Instead, seek out a more efficient process for dealing with GMAT problems.